Prizing will vary from race to race. 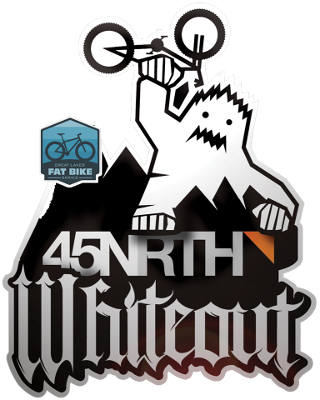 Check race websites to see the prizes up for grabs! 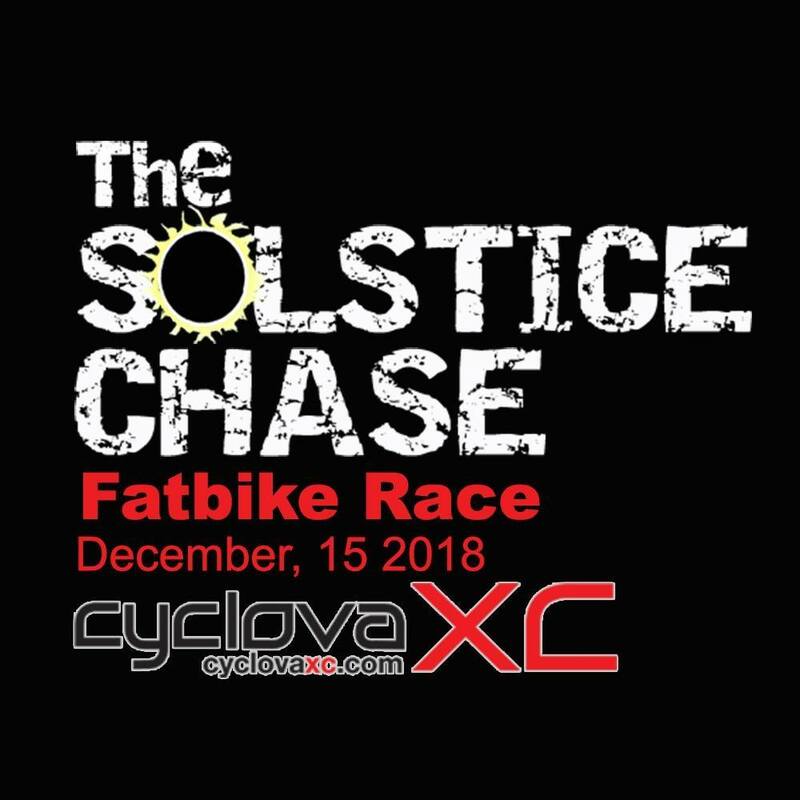 The Great Lakes Fat Bike Series is taking the 2018-2019 to restructure the series, including sponsors, payouts and prizes for overall finishers. 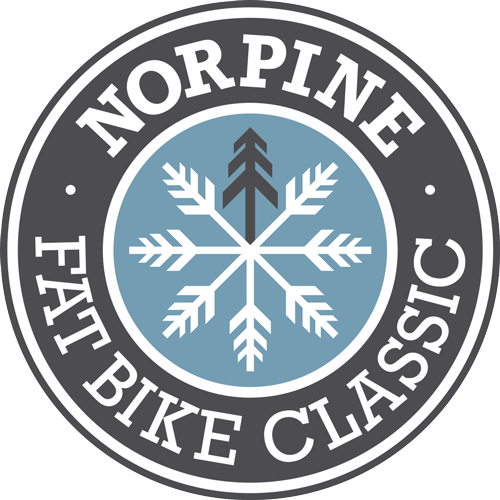 Please join us during the 2019-2020 season for a different vibe to the biggest fat bike series in the country!